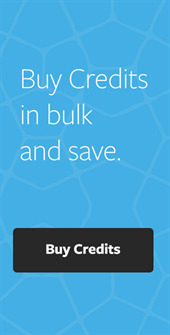 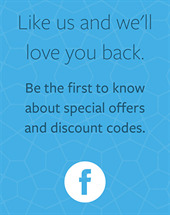 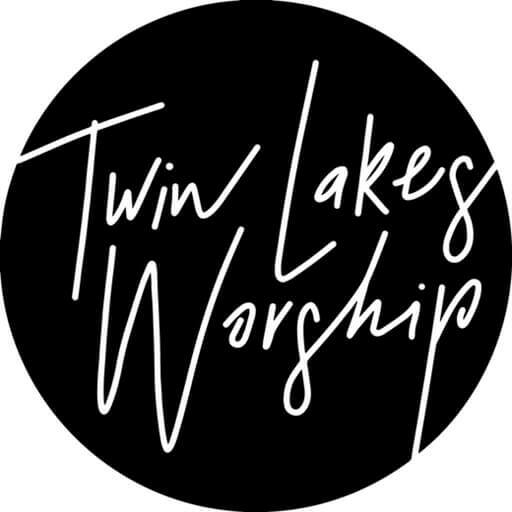 Twin Lakes Worship is the worship ministry of Twin Lakes Church in Aptos, CA. 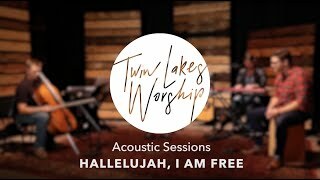 Led by Trent Smith and Elizabeth Hunnicutt Summers, Twin Lakes Worship desires to help people connect to the heart of God through musical worship. 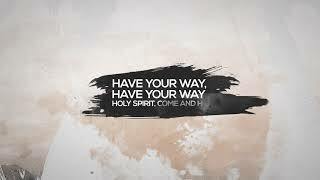 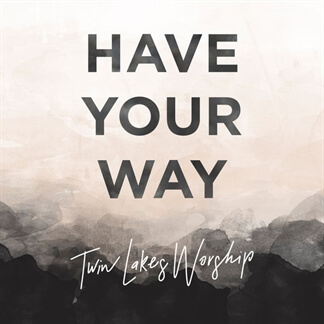 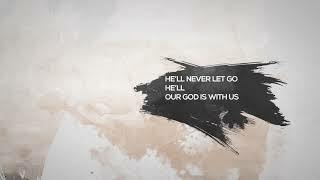 Their debut album, Have Your Way, is sure to resonate with your church, featuring a wide array of songs including the high energy “Our God is With Us,” the haunting anthem of surrender, “Have Your Way,” and the hymn-like “Through it All.” We encourage you to download your own copy of this great new album from Twin Lakes Worship today. 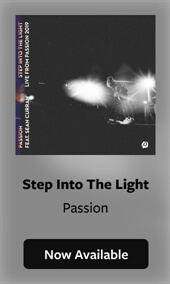 It is now available on iTunes and you can find all of the worship leading resources here on MultiTracks.com.